An immediate 20% product discount with the ability to increase up to 30%! BUY WHAT YOU WANT. WHEN YOU WANT! I WANT TO START A ONE80 TRANSFORMATION! 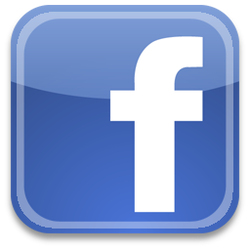 ﻿LIKE our Facebook page for updates on products and promotions! Provides the necessary nutrients to maintain proper metabolism, delay the onset of fatigue, and hydrates your body by re-establishing your electrolyte balance. 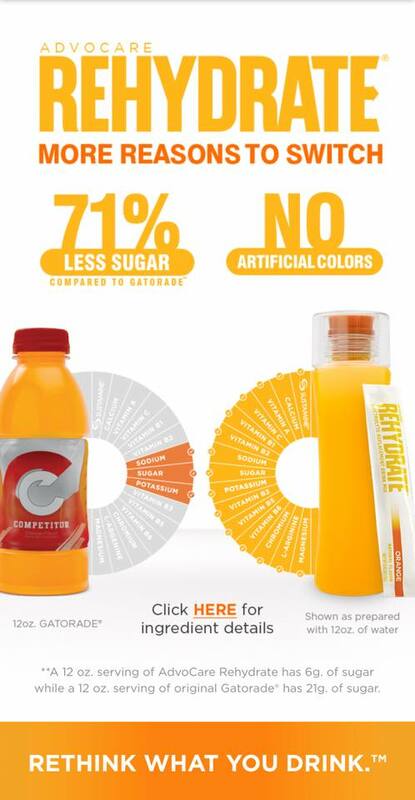 Rehydrate has a 1:1 ratio of sodium and potassium, two of the most vital electrolytes that are lost when we sweat. Rehydrate can help prevent cramping by providing calcium, magnesium and L-glutamine to support the contraction and relaxation phases of the muscles. Overall, Rehydrate includes antioxidants A and C, carbohydrates, electrolytes, Sustamine® and other nutrients that effectively promote optimal hydration and recovery.